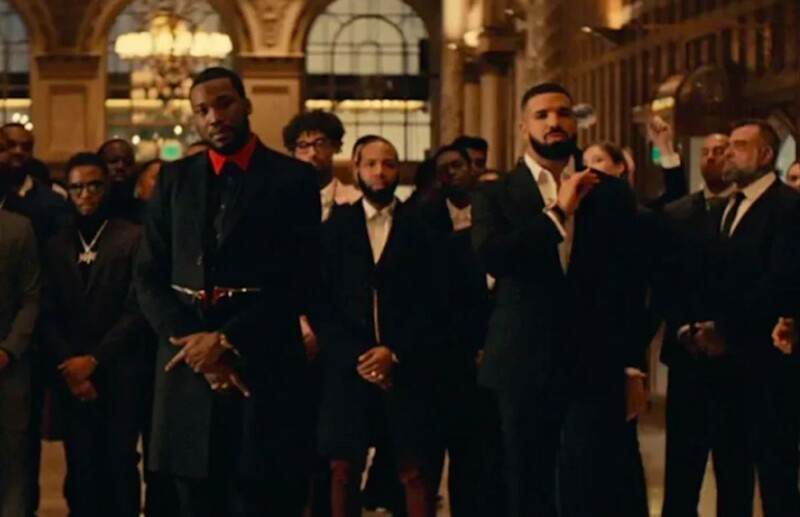 Meek Mill hyperlinks up with Drake in new music video for "Going Bad"
Meek Mill has had one hell a 12 months thus far and right this moment he provides his followers his extremely anticapted visible for “Going Bad” that includes Drake. 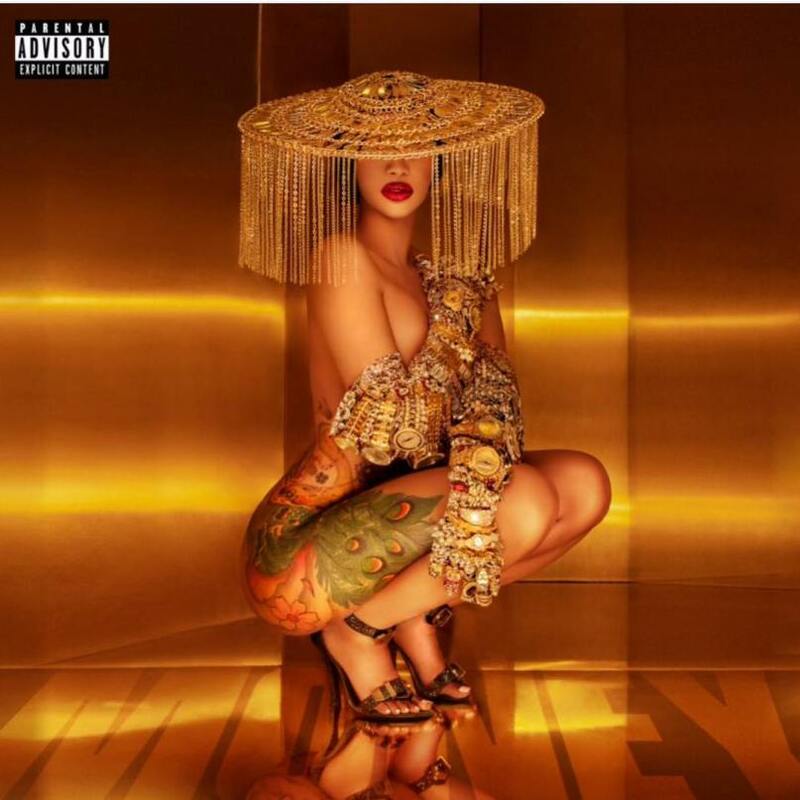 The video contains a slew cameos from hip hop’s heavy hitters similar to Swizz Beatz, Nipsey Hussle, T.I., J Prince and extra. The visible is a heavy peace fering between the 2 as he held some beef for a while. Meek Mill’s Championships album has executed very nicely and gotten an amazing response. Peep the video under and tell us what you suppose!